Home » Tips & Inspiration » Back-road touring: before you ride, prepare your bike! Sometimes, you feel sick of driving a car everyday or travelling by plane, bus and train. Why don’t we ride a motorbike by ourselves and self-experience the adventurous journey? 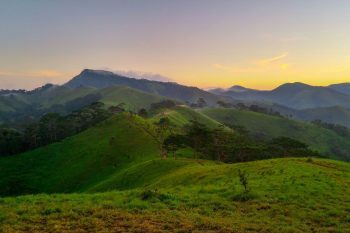 For backroads touring, it is extremely significant to carefully prepare your motorbikes before you go since it’s your companion throughout the trip. 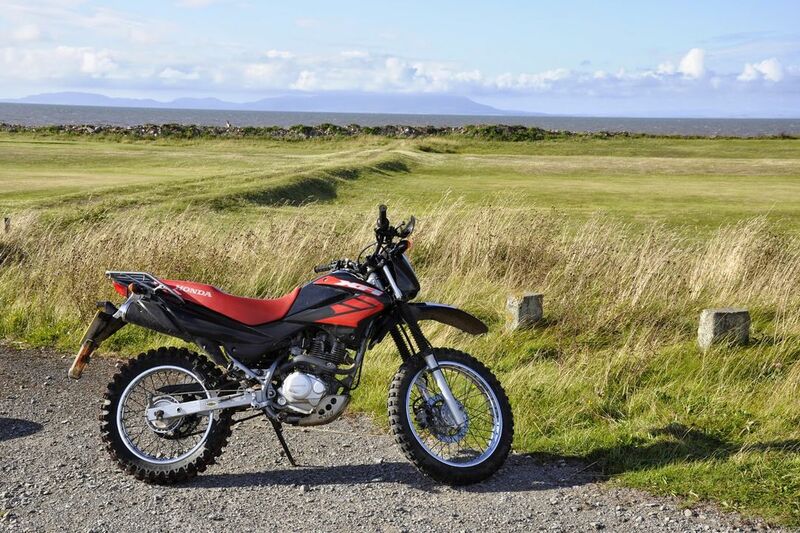 Adventure motorbikes have a wide range of available tires. There are sticky skins for lean angles on the sidewalk. On the other hand, there are tires offering a bulldog bite in the dirt. Hence, where you’re heading to, there are always suitatable tire skins for you. 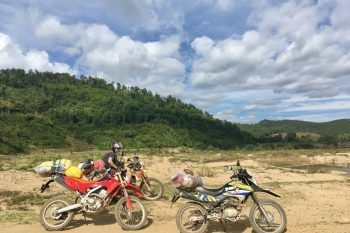 Saigon Riders have taken part in many different adventure riding tour and we have experience in choosing a good bike with appropriate skin tires for specific tour. 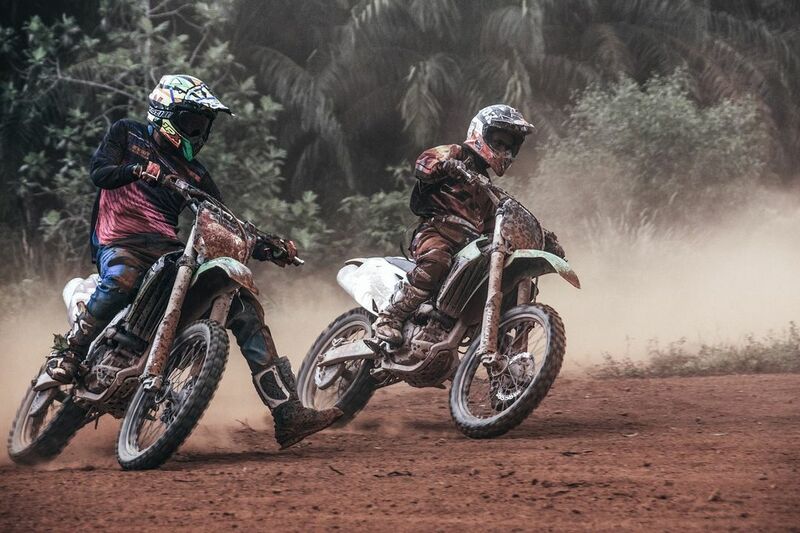 We have installed our motorbikes with tires which are both aggressive for dirt tour and tough for off-road riding. When riding a bike, you should prepare yourself to deal with minor mechanical matters on the road such as flat tires. In these situations, there is no auto shop for you to have your bike fixed. Indeed, you must fix your bike by yourself. Hence, a tool box – a basic repair and maintenance one – is highly recommended when you are on a riding tour. Interestingly, through the journeys, riders of Saigon Riders have become better and better mechanics since we’ve met lots of difficult situations like this before. Now, you have enough equipment for your journey. Next, you can pick a motorbike tour for your adventure riding. Most of riders deal amazingly well with what they are used to. For instance, if you are used to riding on ordinary roads only, off-sidewalk or off-road is another interesting scenario. Have you ever tried back-roads touring adventure? If no, may you plan your trip with dirt biking experience. • If you’re a new one, an expert companion is significantly necessary. • Having companion(s) is better than riding alone in case you may need some help. • Going fast on dirt seems to be easier than stopping by using a brake spontaneously. 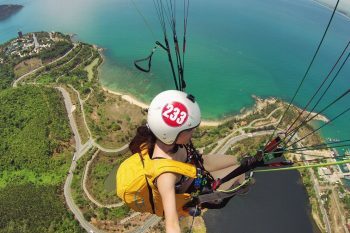 If you’re a new expat or a traveller in Vietnam, you should try some adventure riding tours to challenge yourself. 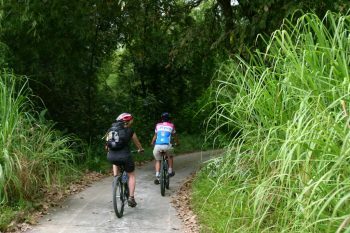 Especially, in the biggest city of Vietnam, Saigon local tours offer a huge number of back-road and off-road riding journeys. Also, there are a lot of motorbikes which fit your requirements.